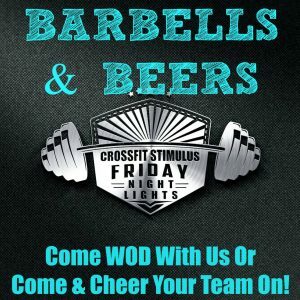 Barbells, Beers, & Paleo To Go THIS FRIDAY at Friday Night Lights 5:00-8:00pm! 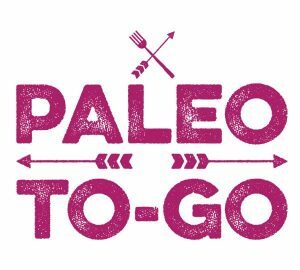 Enjoy a free meal tasting from Paleo To Go and buys some meals for the week if you choose! Bring your favorite 6-pack of beer to share! Come out and support your Stimulus family!! Masters 55+: Men deadlift 185 lb., throw 20-lb. 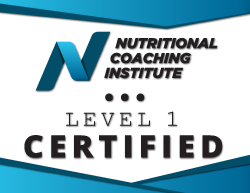 ball to 9-ft. target and push press 95 lb. Scaled Masters 55+: Men deadlift 135 lb., throw 14-lb. ball to 9-ft. target and push press 65 lb.